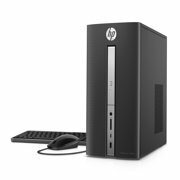 Showing 40 of 192528 results that match your query. 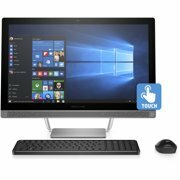 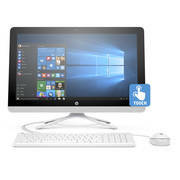 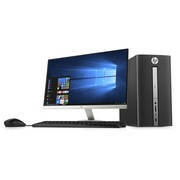 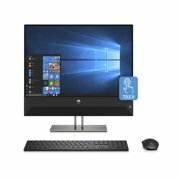 Product - HP Desktop Computer Bundle Tower PC Core 2 Duo Processor 4GB RAM 160GB Hard Drive DVD-RW Wifi with Windows 10 and a 19" LCD Monitor-Refurbished Computer with 1 Year Warranty! 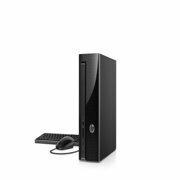 HP Desktop Computer Bundle Tower PC Core 2 Duo Processor 4GB RAM 160GB Hard Drive DVD-RW Wifi with Windows 10 and a 19" LCD Monitor-Refurbished Computer with 1 Year Warranty!